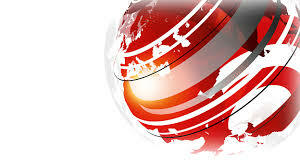 BBC News is the world leader in newsgathering and is at the forefront of both its editorial coverage and technological innovation in broadcasting and digital services. It delivers a wide range of language and regional services and working increasingly with other parts of BBC News to serve global audiences. It uses multiple platforms to reach its weekly audience of 320 million globally, including TV, digital platforms including social media, AM, FM, shortwave, digital satellite and cable channels. 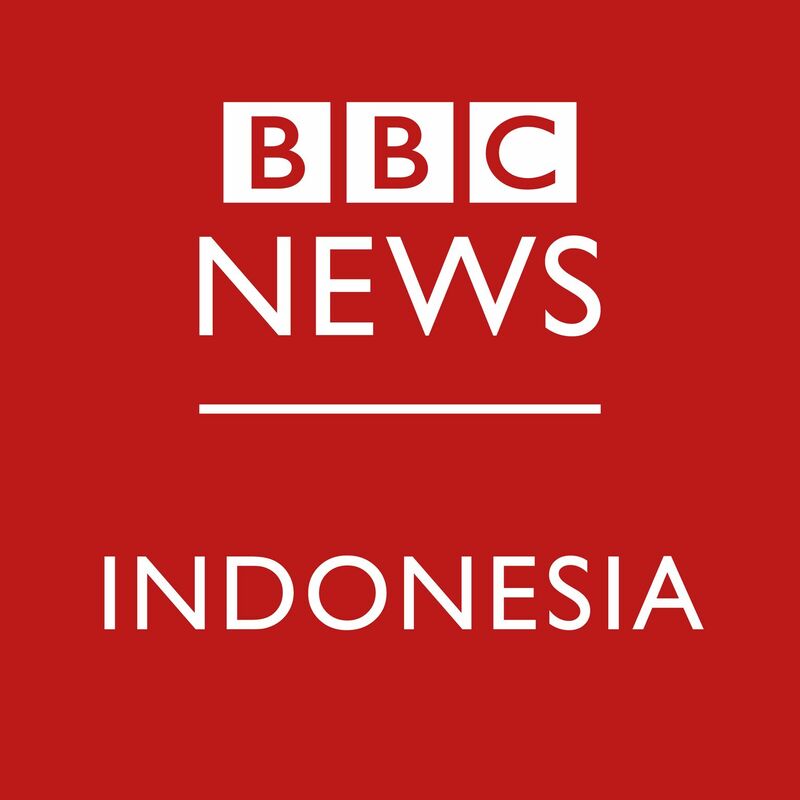 BBC Indonesia is one of the 16 services of the Asia Region with a presence in Jakarta and London. The multimedia service broadcasts on radio, is expanding into TV and has a thriving online and social media presence, reaching 4m a week according to the 2018 Global Audience Measurement survey. We are looking for a Senior Broadcast Journalist with first class social media skills to join our Jakarta team. 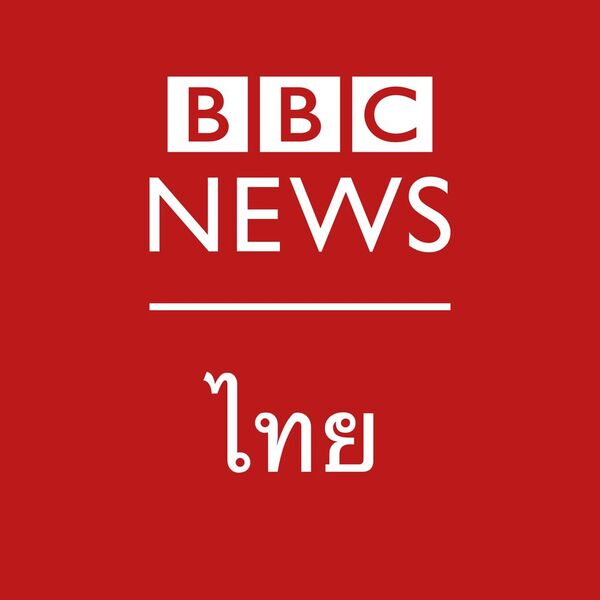 Reporting to the Editor for BBC Indonesia, you will be responsible for all social media output, digital content, videos and innovative editorial projects to serve our target audience. You will ensure that our social media content is compliant with our standards of excellence and editorial guidelines. We expect you to come up with creative and original ways to tell stories and implement them for BBC Indonesian which are relevant for social media platforms. The successful candidate will be an experienced journalist with excellent knowledge of social media and digital journalism. You will be fluent in Indonesian with a good command of English (written and spoken). A strong background in working in an online production environment, with first class social media and digital skills is essential. An understanding of social newsgathering tools and techniques to improve audience engagement are vital. You will be up to date with Indonesian news and current affairs and have sound editorial judgement. The ability to analyse and interpret data for news output is important.